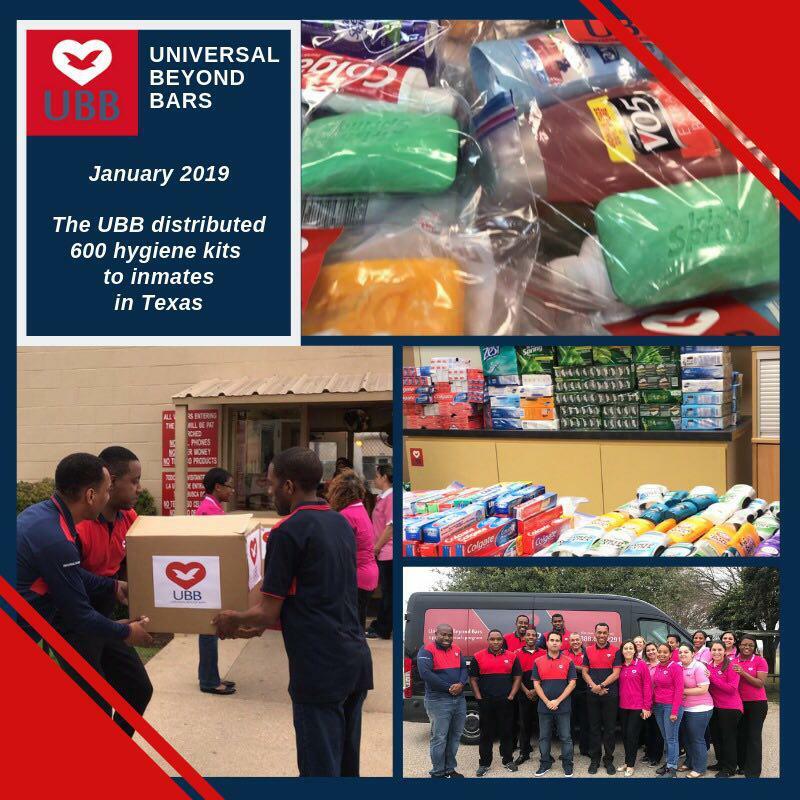 UBB provides essential hygiene kits to men and women behind bars in Texas. 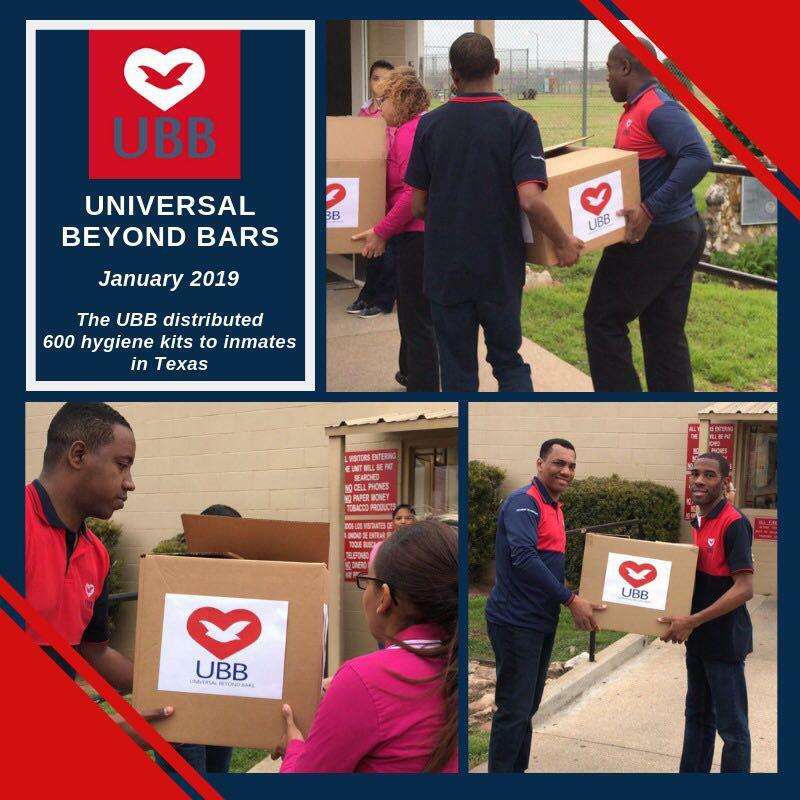 On January the 2nd, the UBB paid a visit to William P. Hobby Unit, Goree Unit, Luther Unit, and have yet to visit other facilities. 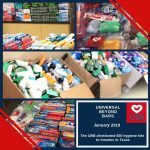 The kits include toothpaste, soap, deodorant, and shampoo. 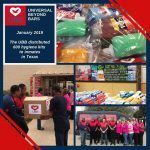 Many times personal care items are rationed for miscellaneous reasons. 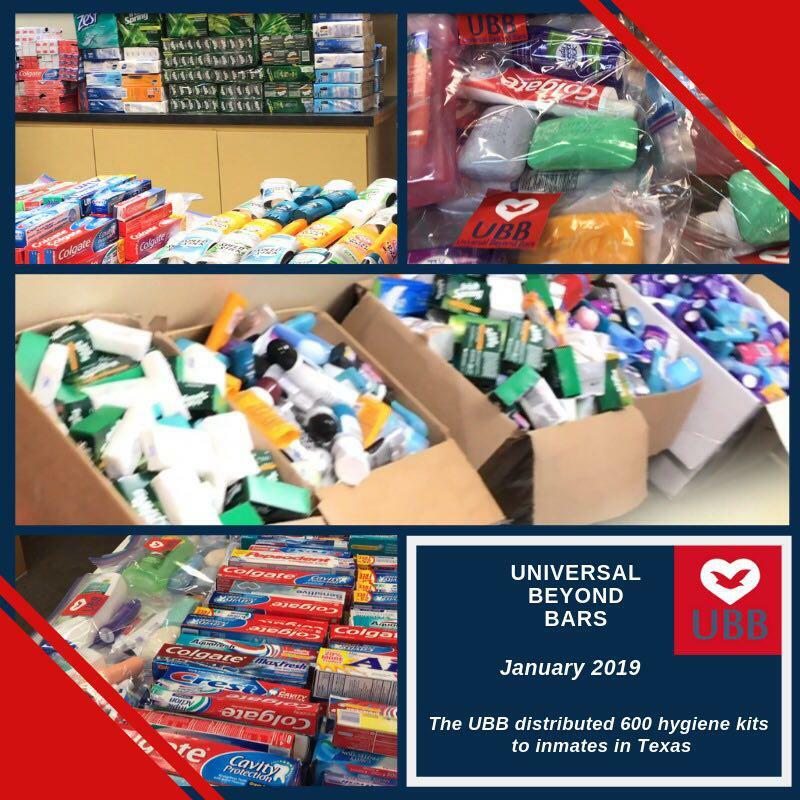 The men and women were excited about their Hygiene kit and continue to thank UBB until this day. 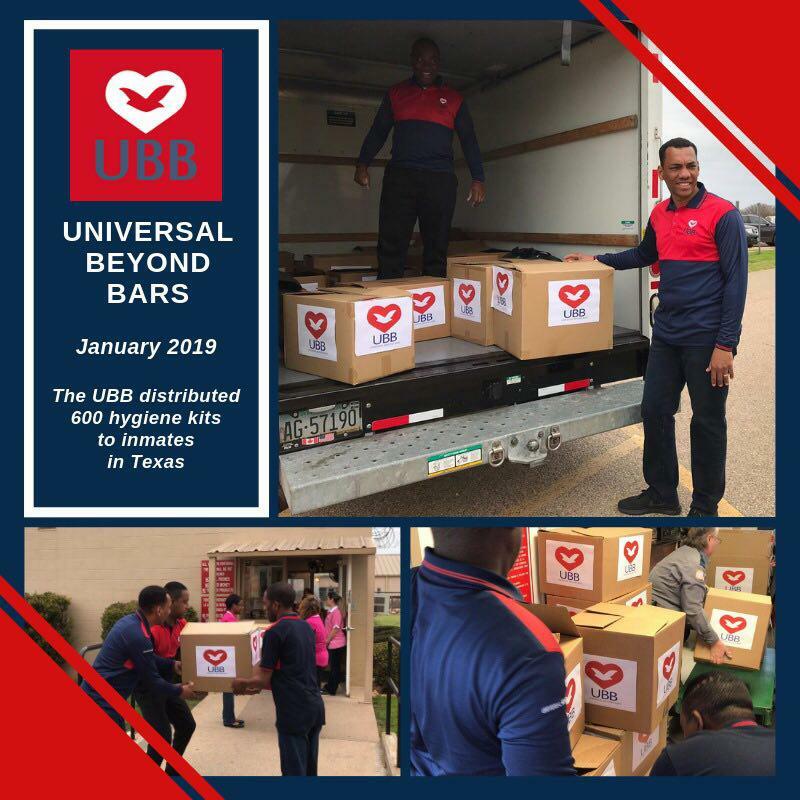 Social groups within the Universal Church ministry and members from The Universal Church around the U.S, contributed by donating items and making this special distribution possible. 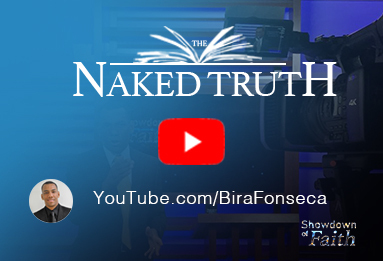 Although these provisions are needed and gratefully accepted, the priority of the UBB is to give more than items for personal care, but spiritual guidance that will help them solve their problems while in or out of prison. 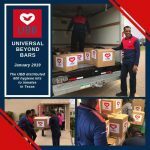 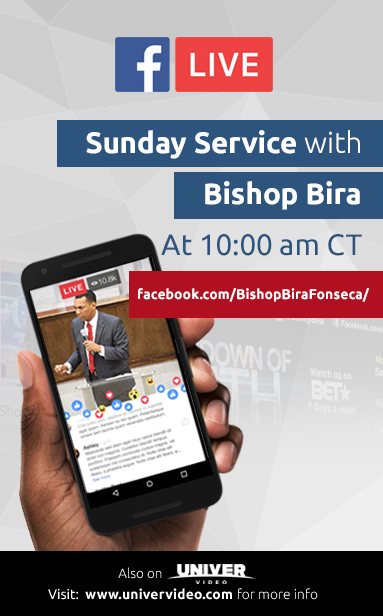 If you would like to know more information about the UBB, visit The Universal Church in your area.